Hillcrest organizes two major annual benefits. Our spring gala, the Bees Prendergast St. Patrick’s Reception and the Fall Classic Golf Tournament. 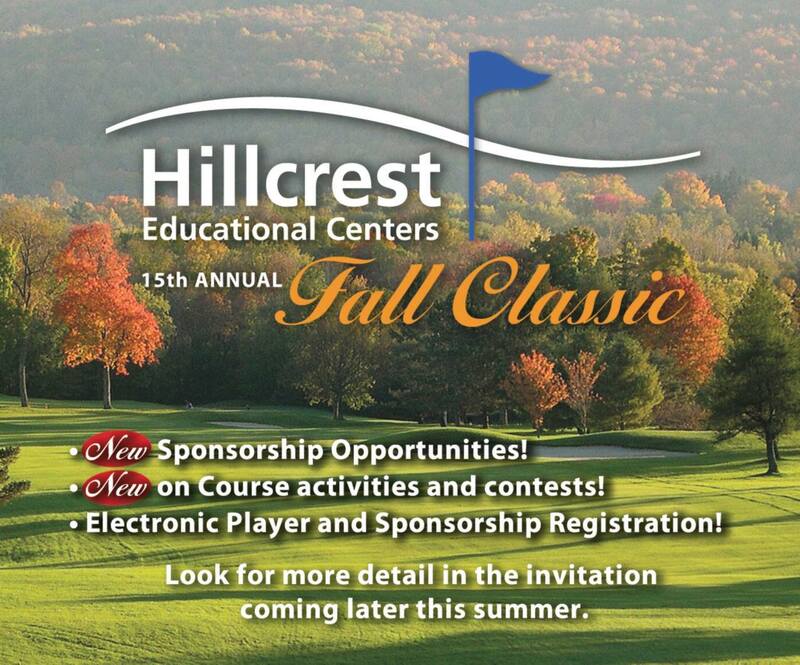 Both include corporate and individual sponsorship opportunities with all proceeds going to Hillcrest Educational Centers. These well-established events and partnerships secure critical funds for our agency while also increasing awareness of the important work we do. Always scheduled on or around St. Patrick's Day, this festive event draws dignitaries from across the state for a memorable evening that includes a treasure packed auction, live entertainment, The Judge John A. Barry Community Service Award, and of course, the crowning of the Irish Person of the Year. This traditional event was named after Robert “Bees” Prendergast, a founding board member of Hillcrest Educational Centers. Bees was a modest, optimistic and generous man who was a strong advocate of children and education. Hillcrest’s legacy of treating and educating children and helping those in need is firmly rooted in his beliefs and commitments. In the spirit of Bees and to honor those who today encapsulate these same traits, we carry on his love of hosting Irish celebrations. Men and woman golfers of all levels flock to this stand out tournament to support Hillcrest and the opportunity to meet our students. With 200 players and over 120 corporate and individual sponsorships, the day offers wonderful company, majestic fall scenery, scramble format, catered meals, a high quality participation gift, several contests, a free skins pool and a robust silent auction and raffle. Please join us and save-the-date for our next Golf Classic is scheduled for Friday, September 28th, 2018!